When I’m not working in the woods I like to make music. 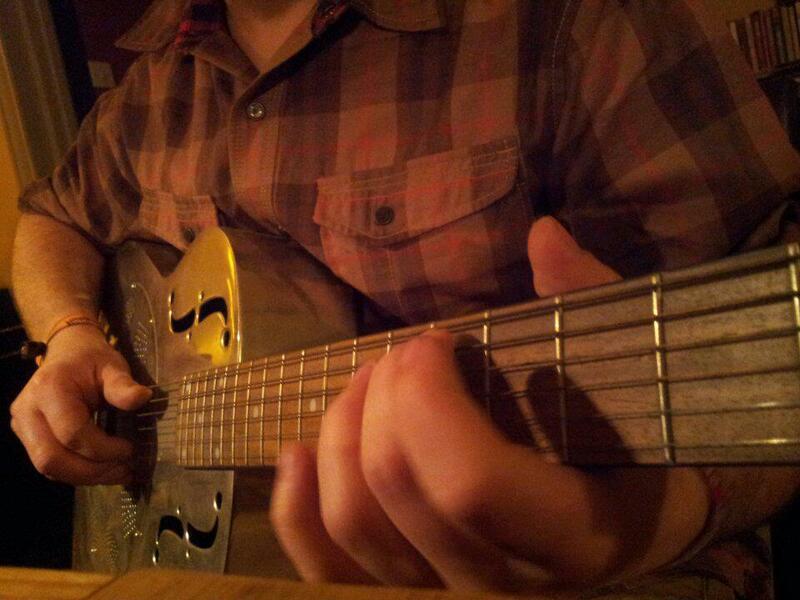 I play banjo and guitar and I sing. My interest is in traditional folk song, particularly songs of work, politics and the land. I also write music myself and play in a band called the King Driscolls.